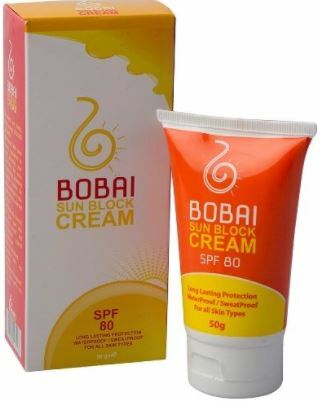 Home Beauty Top Egyptian Sunscreens to Save You This Summer! We love the sun, but as nice as summer can be, summer in Egypt this year has gotten out of control and the sun is piercing. Imagine going sunscreen less to the beach in this sun, we will turn into burning Koftas! 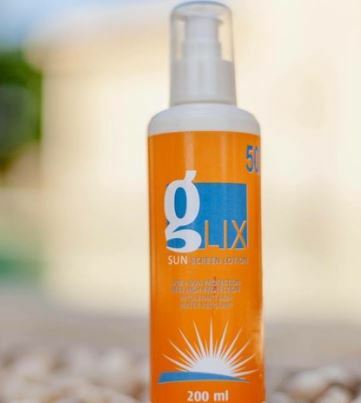 But the prices of sunscreen has risen just like the temperature, so we did our research and based on people’s experiences and doctors’ recommendations those are the top 100% Egyptian Sunscreens. Luna launched a big set of sun protection products the line includes products of different SPFs and even tanning cream and tanning oils. It bloomed on social media because the price is very affordable and you get similar effects as expensive ones. 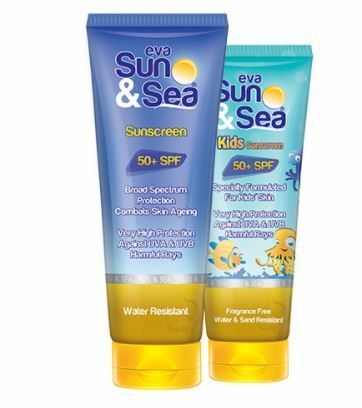 The Egyptian brand Eva is at its peak, they returning to the market with strong campaigns and everyone is talking about them, so of course, they came up with one of the best sunscreens this summer and just like Luna they came up with a whole line. Have you tried any of them? Let us know your favorite in the comments. Previous articleBeat This Heat Stroke With Those 7 Tips! Next article8 Must Haves in Your Handbag This Summer! All you need is some HONEY! Why Do Women Settle For The Wrong Man? 5 Reasons periods are a girl’s worst nightmare! 4 Strength Training Myths You Need To Stop Believing! Age As Beautifully As Leila Elwy, Check Out How!